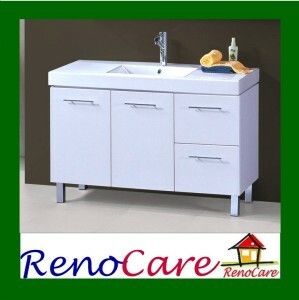 Package includes Cabinet and Basin ONLY. 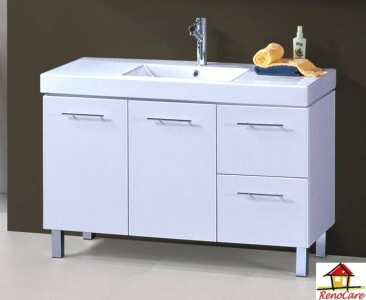 Mixer, Mirror and Pop up Waste Plug are NOT included. 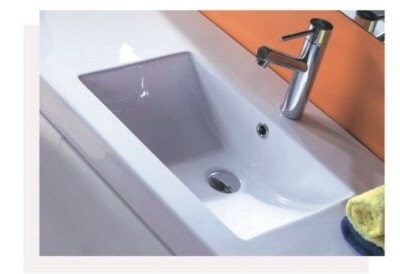 The matched Pop Up Waste Plug RC-901B and Basin Mixer can be purchased in our store.